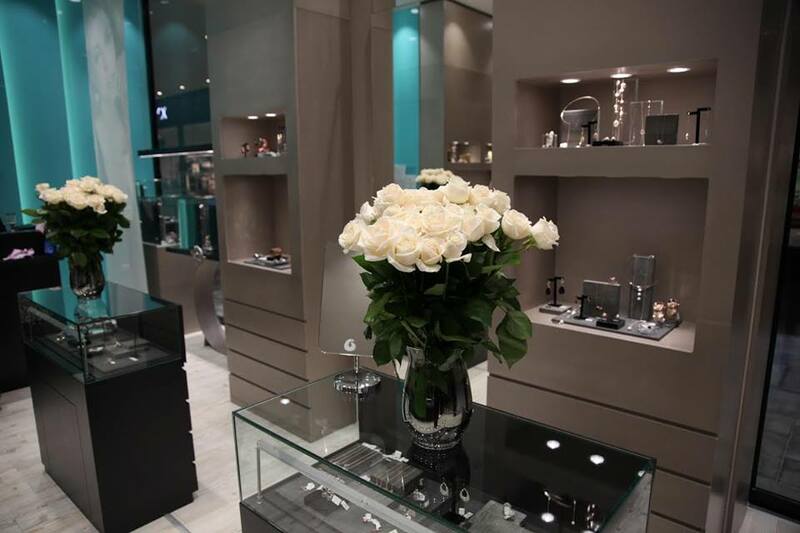 New Serbia jewelry shop Oxette is set to open its doors on April 20, the firm has announced. The shop, at Big Fashion Mall will host a full range of beautifully designed silver and fashion jewelry at affordable prices. 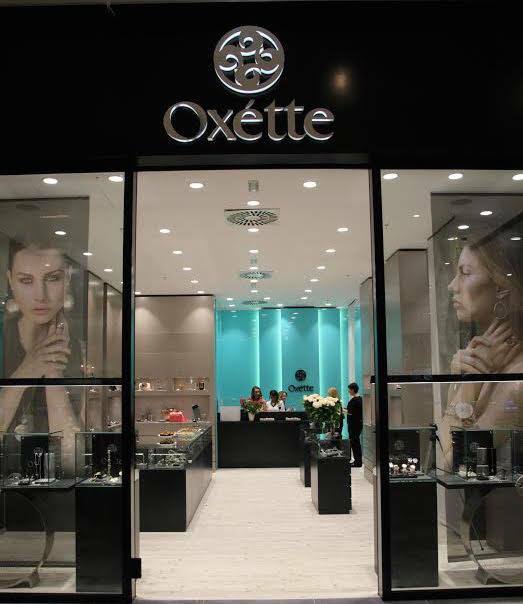 Oxette offers an exquisite range of timeless jewelry pieces including detailed bracelets, charms, rings, earrings and pendants to suit your personal style and personality. The worldwide jewelry company says that the store is set to stock its latest summer collection, that reflects Oxette’s philosophy which is to create beautiful jewelry that inspires individuality through the rock chic attitude and reveals the real you in every occasion. 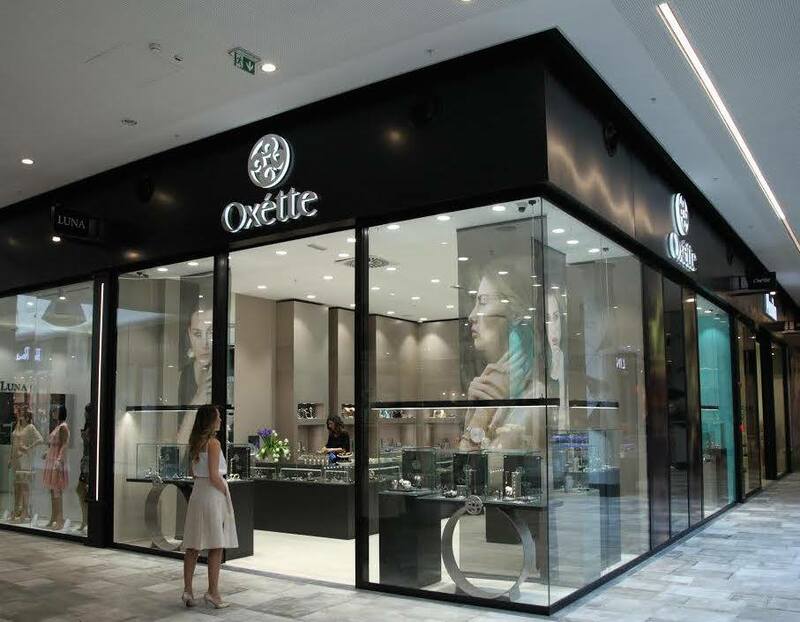 Evi Pourpoutidou, retail director at Oxette, said: “We are thrilled to announce the opening of our new store in Belgrade.